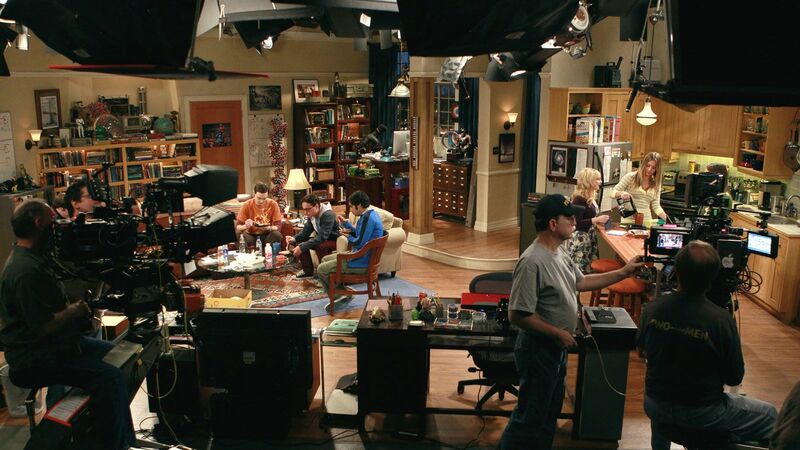 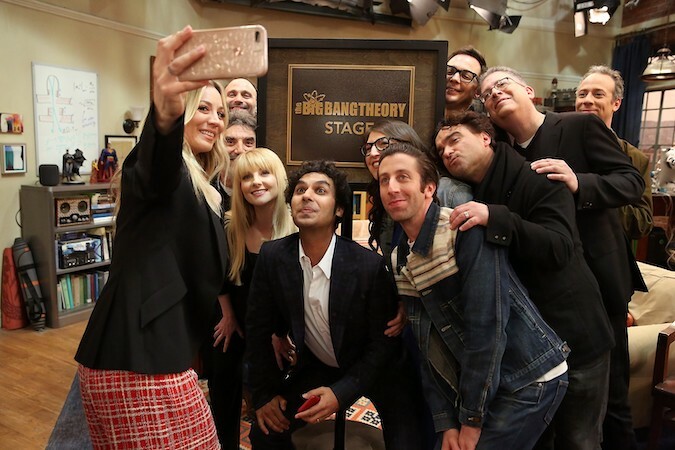 The Big Bang Theory might be coming to an end, but the show will live on forever as part of Warner Bros. History. 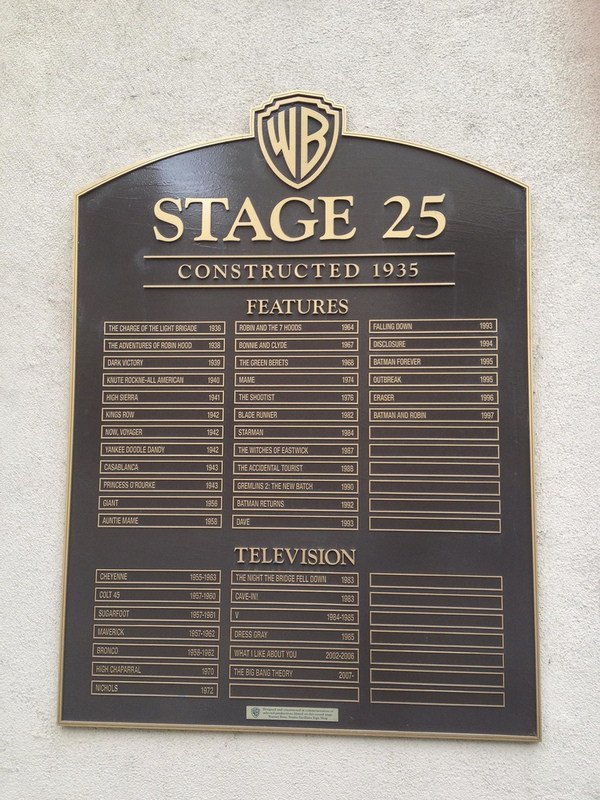 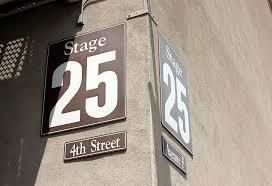 Originally built in 1935, Stage 25 has housed productions of Casablanca, Giant, Bonnie and Clyde and Blade Runner, as well as television series Maverick, V, and What I Like About You just to name a few. 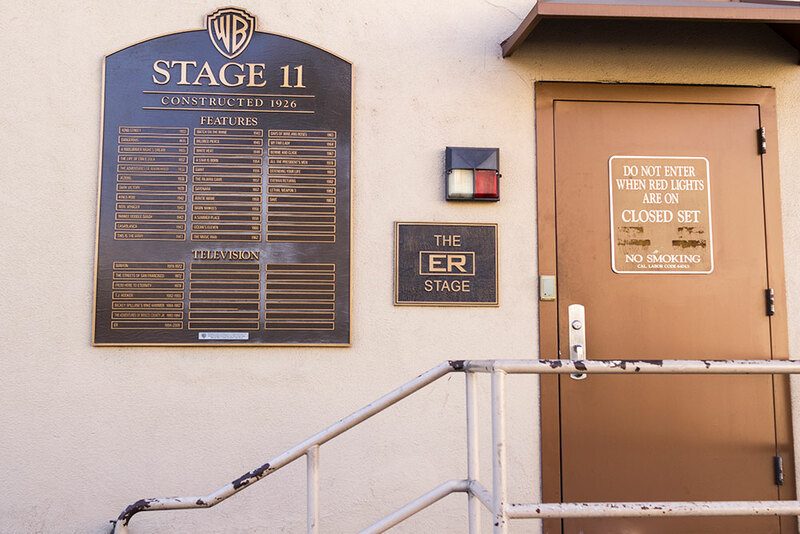 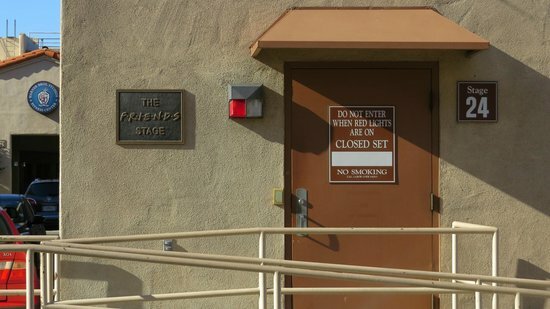 Naming a stage is a big deal, and this is only the fifth time in the history of the Warner Bros. Studios lot that a soundstage has been “named,” instead of numbered. 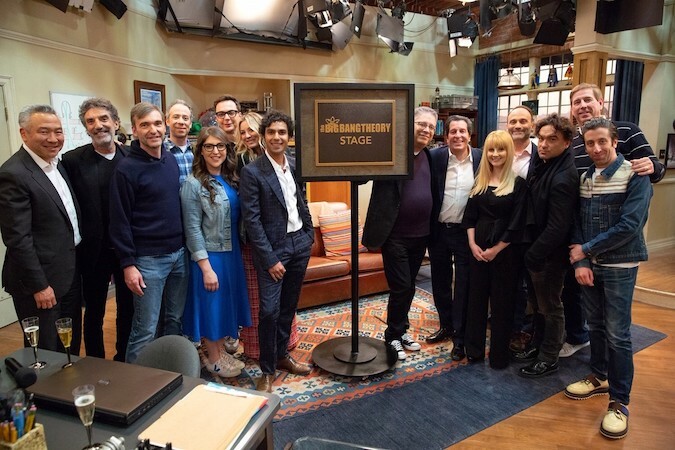 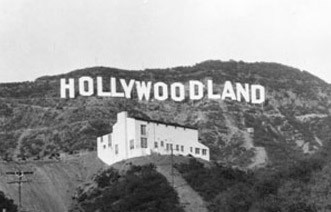 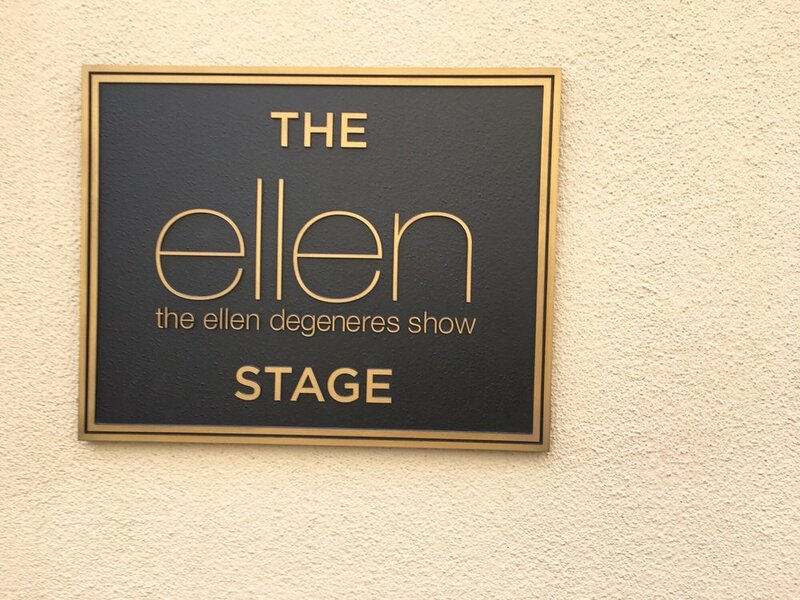 In 2015, The Ellen DeGeneres Show commemorated its first 2,000 episodes with Stage 1 becoming The Ellen Stage; and also in 2015, Stage 26 was dedicated as The Two and a Half Men Stage, to honor the 12-season run of another successful Chuck Lorre comedy. 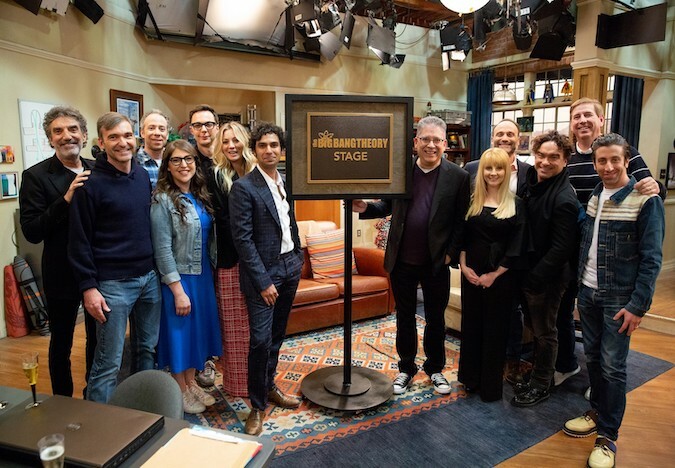 The Big Bang Theory will shoot its final episode on Tuesday, April 30, to air later in May 2019 (Thursdays at 8/7c on CBS). 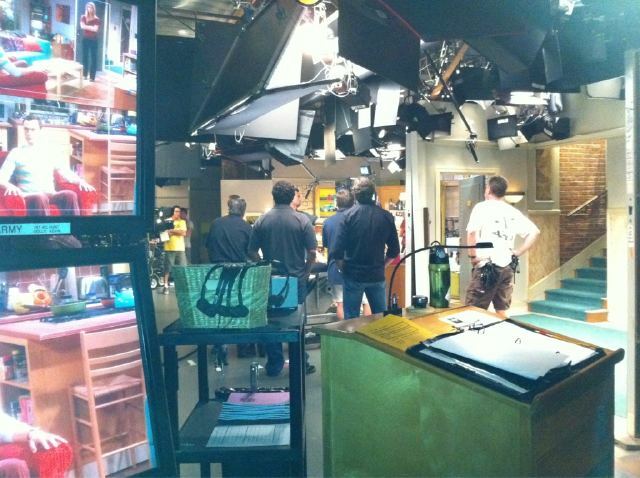 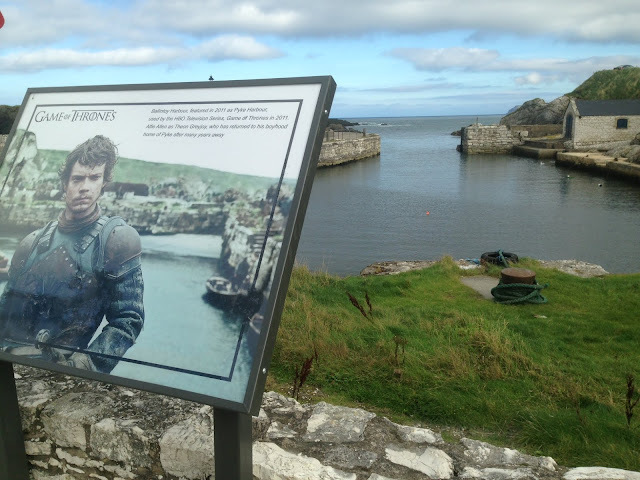 The final episode of its 12th season.